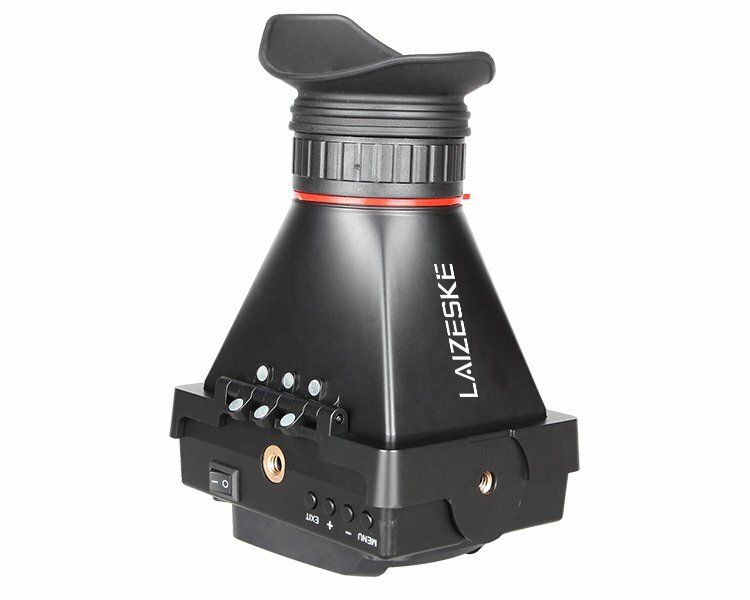 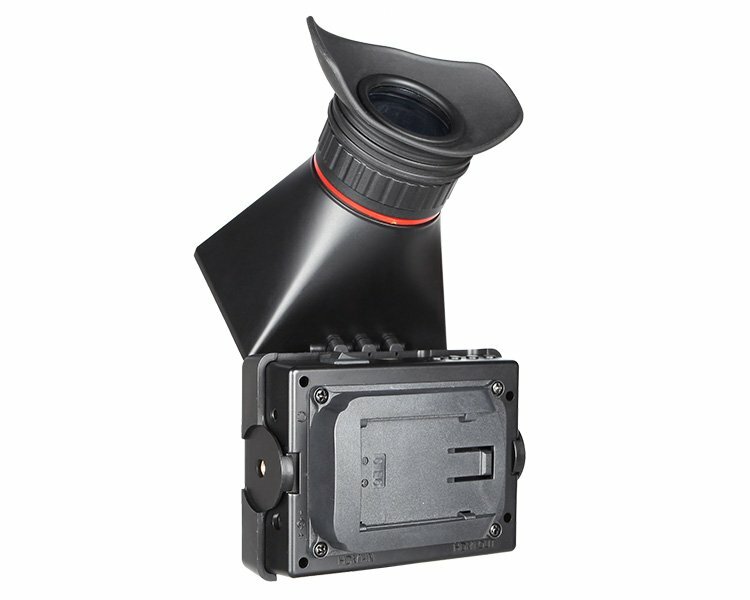 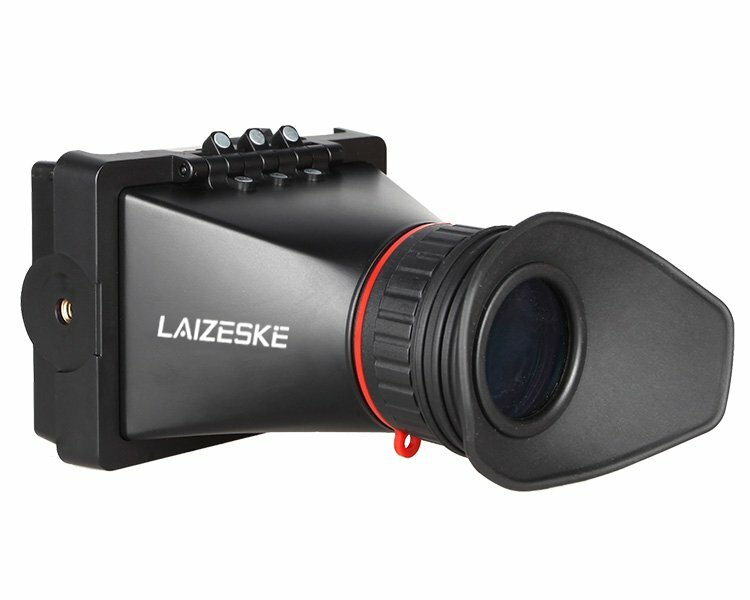 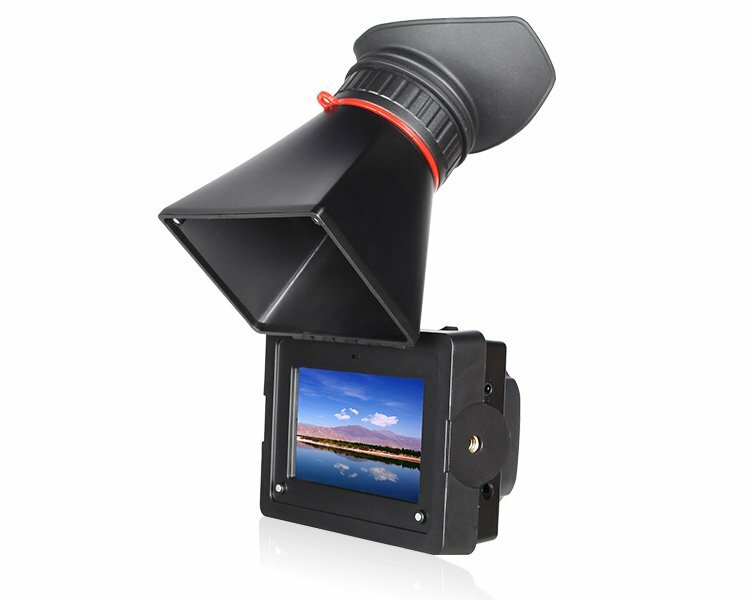 The 3.5″ HDMI LCD Electronic Viewfinder from Laizeske allows you to operate any camera having an HDMI port, with the correct form factor for video with the camera in-line to the rod system and your eye in the Z-Finder offset. 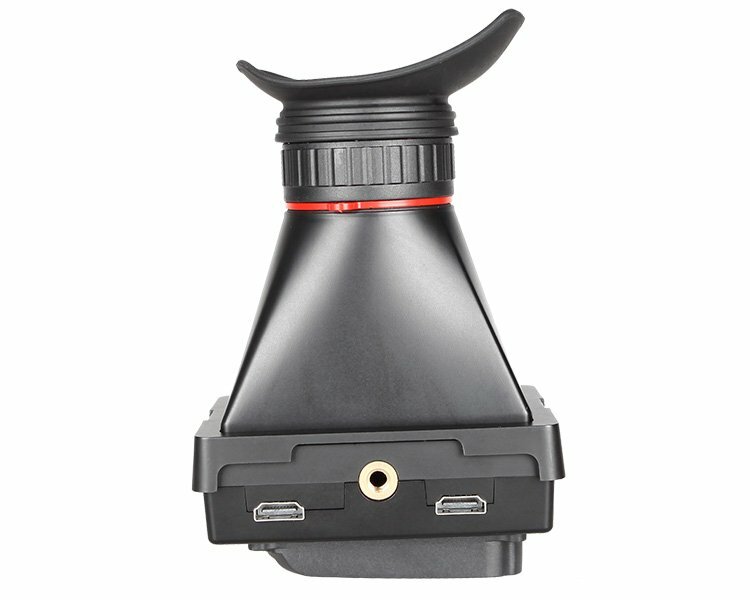 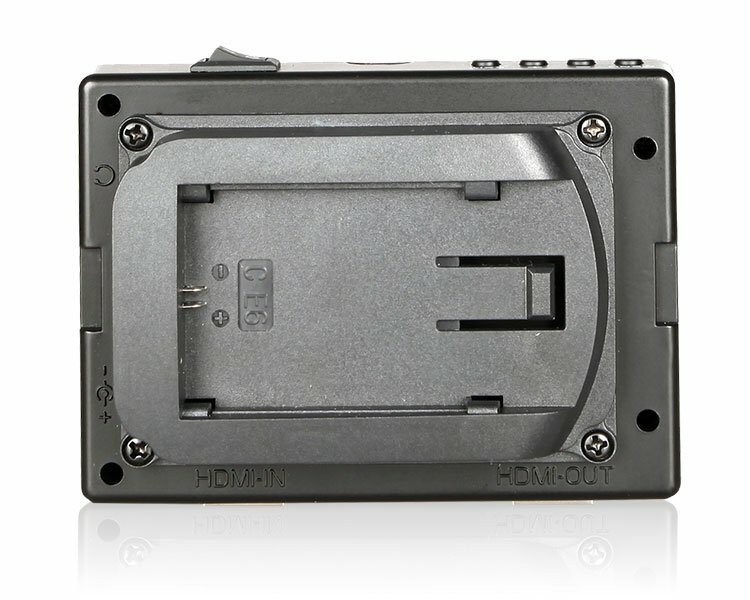 In addition to enhancing the stability for better resolution, the viewfinder allows for a comfortable eye position that enables low-mode shooting. 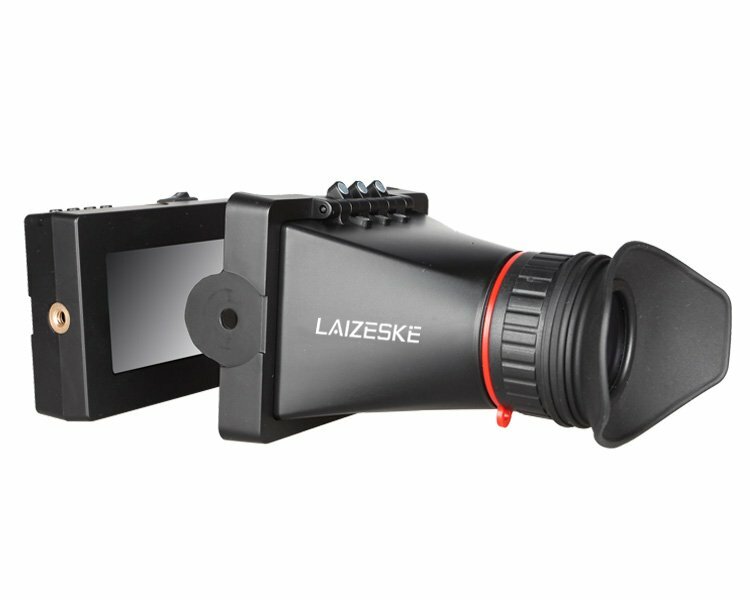 It features a 3.5″ screen attached to the viewfinder loupe. 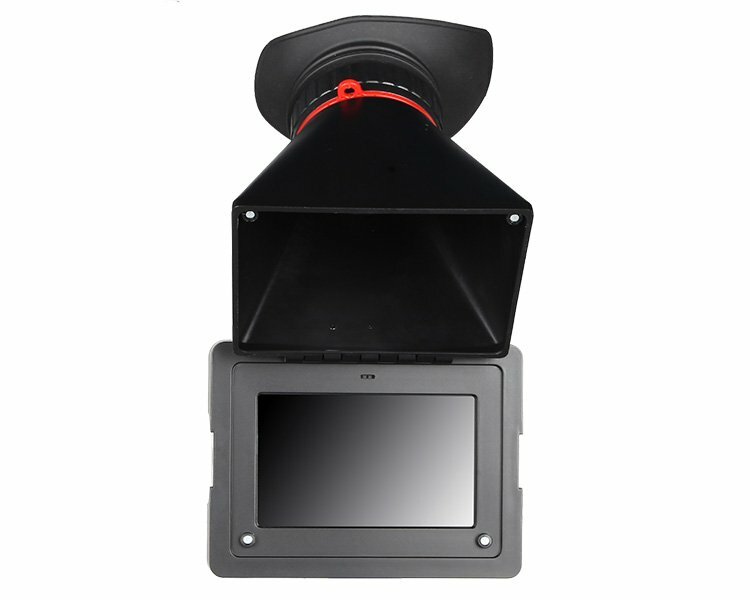 This LED-backlit panel offers a native resolution of 800 x 480, and supports input resolutions up to 1920 x 1080. 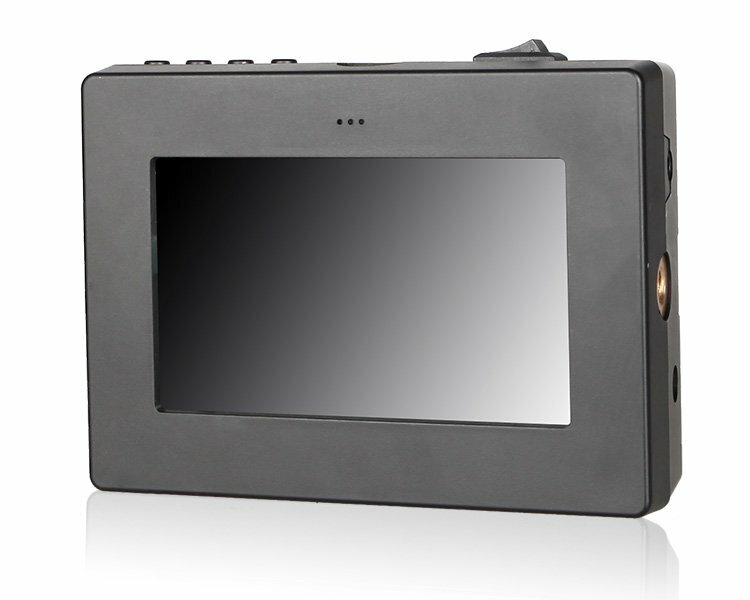 The LCD monitor supports daisy-chaining, allowing you to simultaneously display live signals on multiple displays while still maintaining the original video quality.